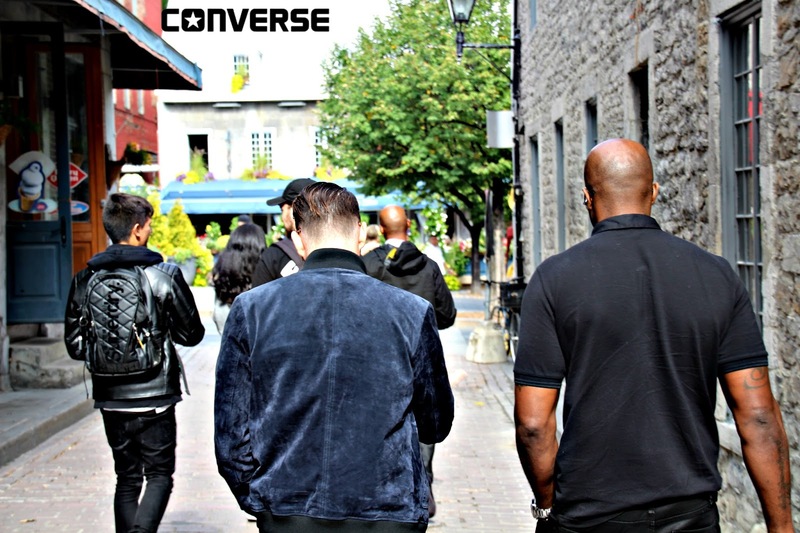 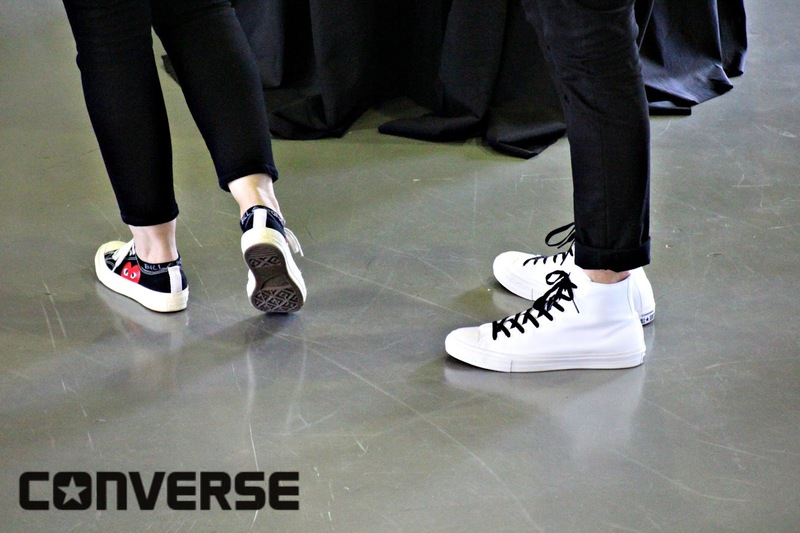 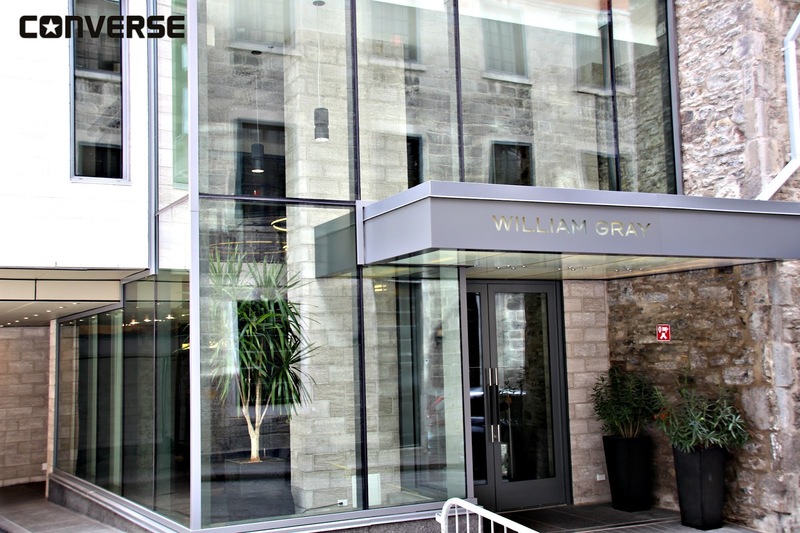 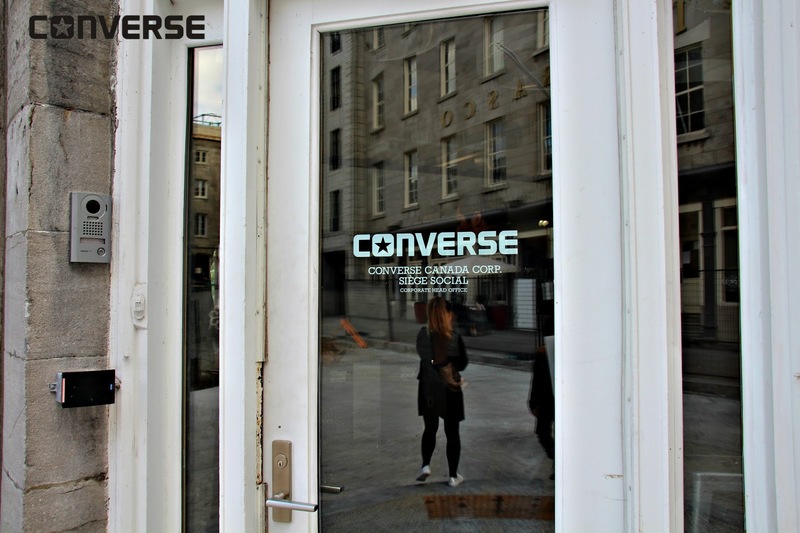 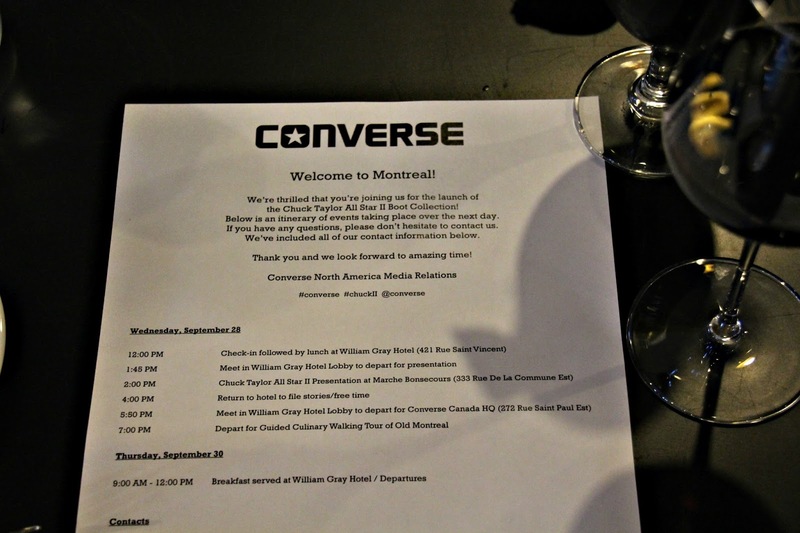 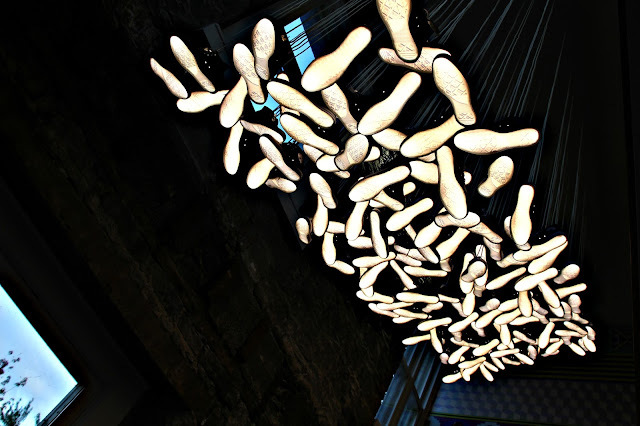 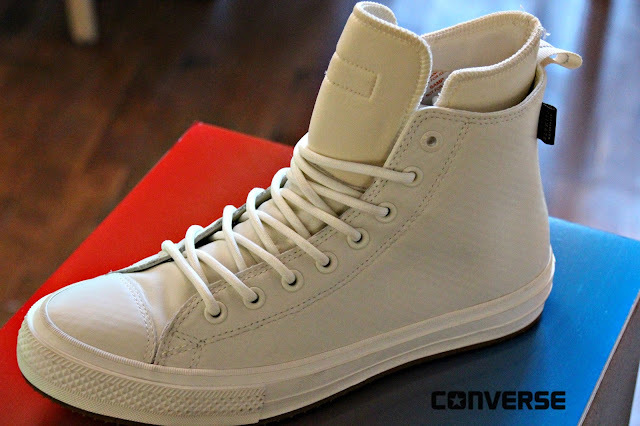 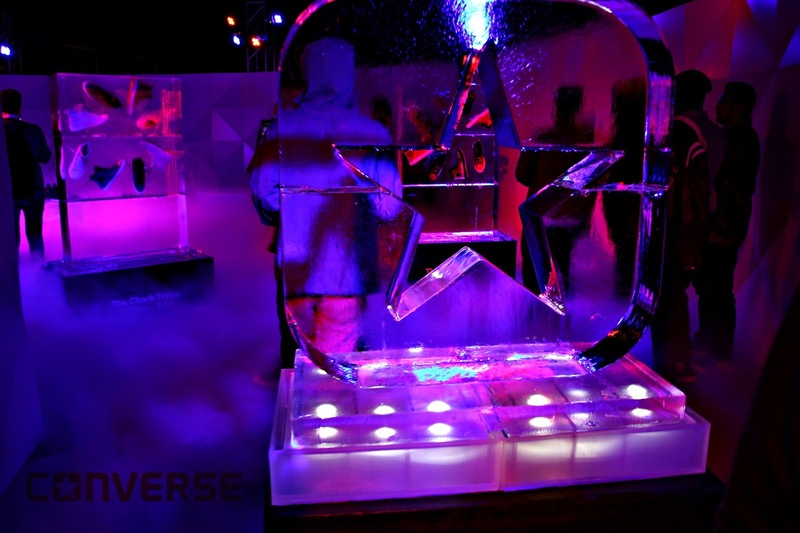 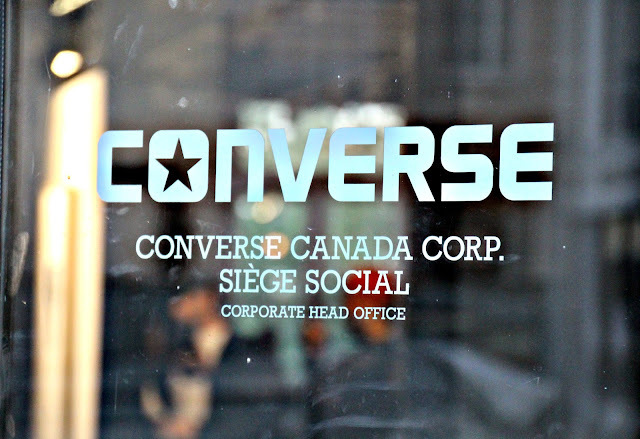 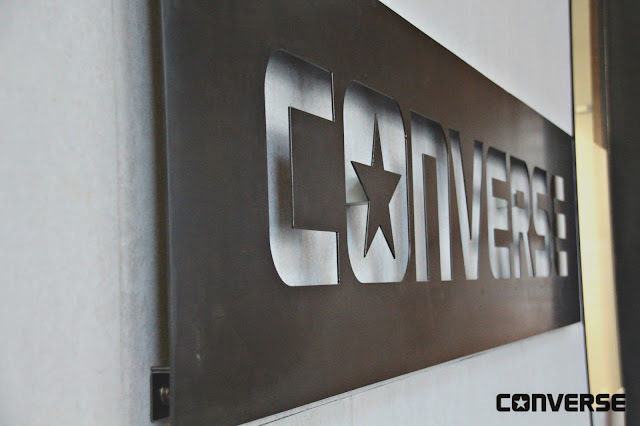 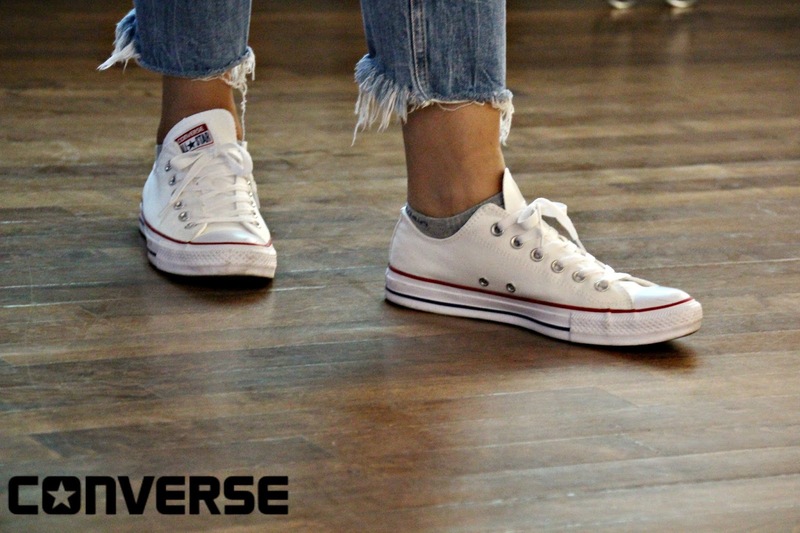 Home / Converse / Lifestyle / Montreal / Our Work / Sneakers / . 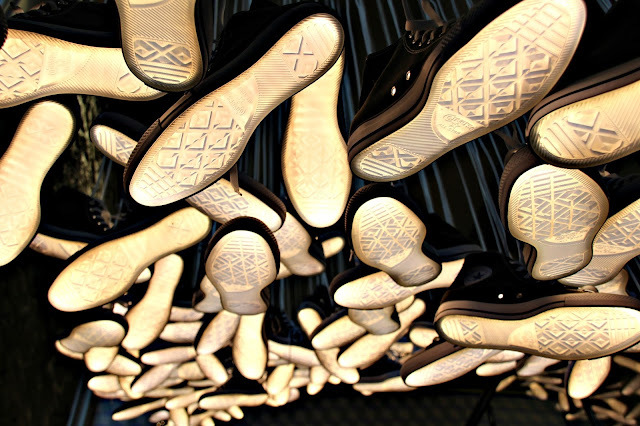 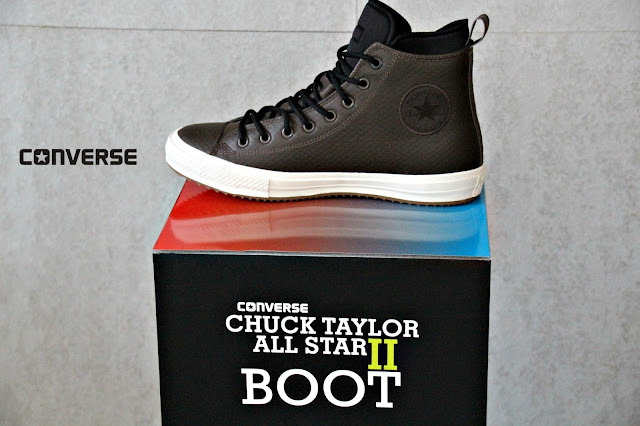 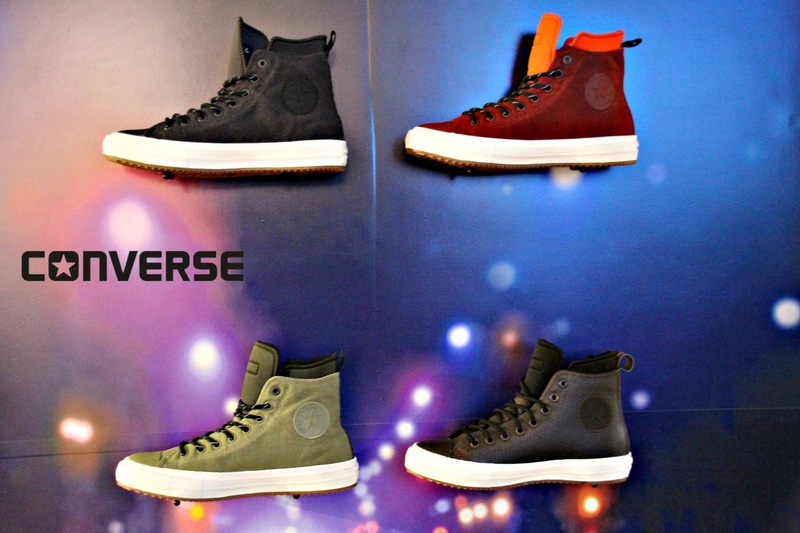 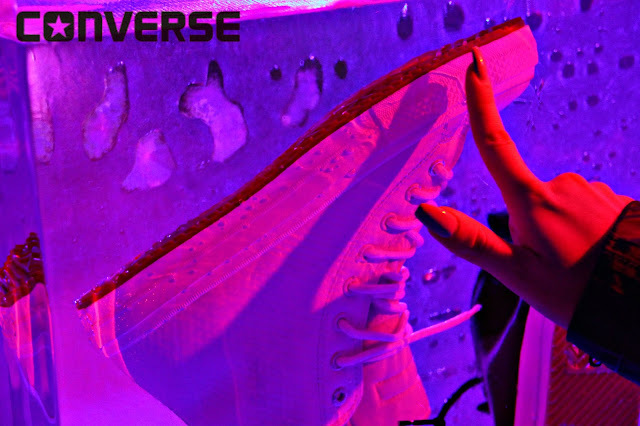 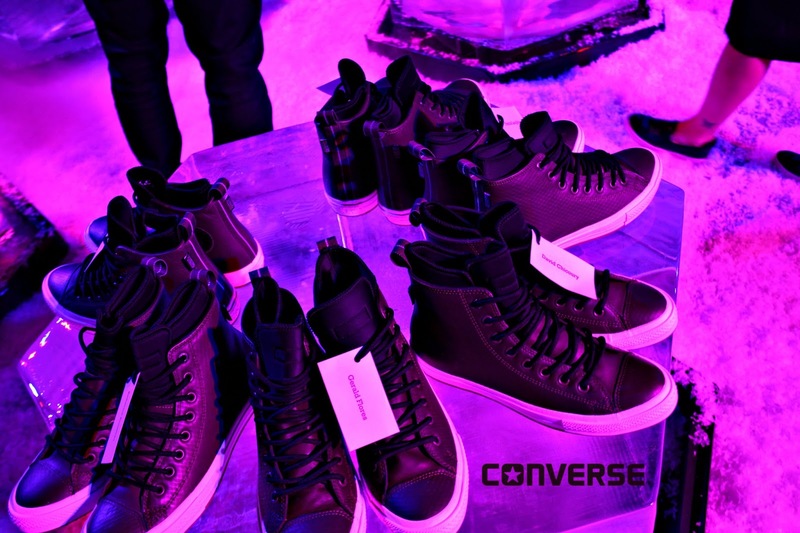 @Converse The New "Chuck Taylor All Star II Boot Collection"
. 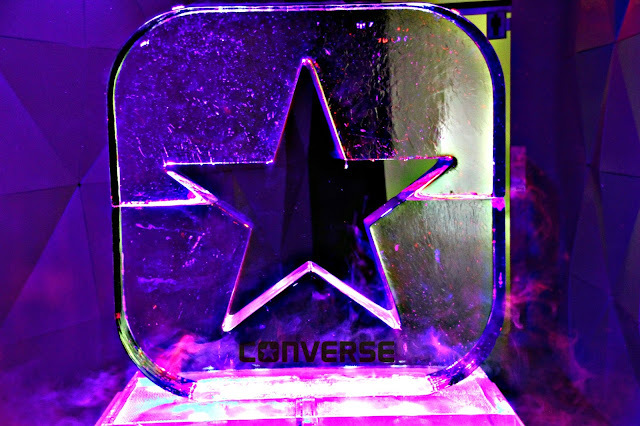 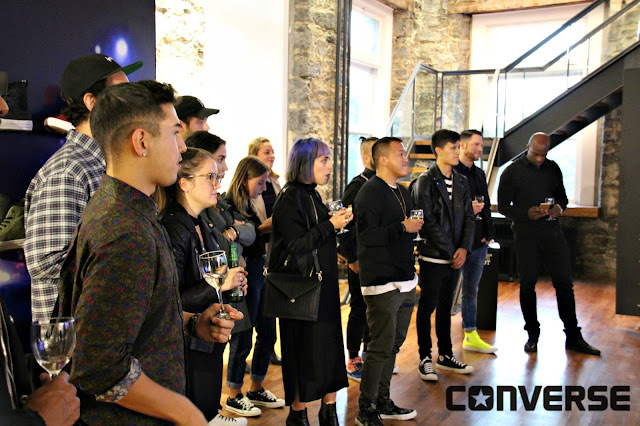 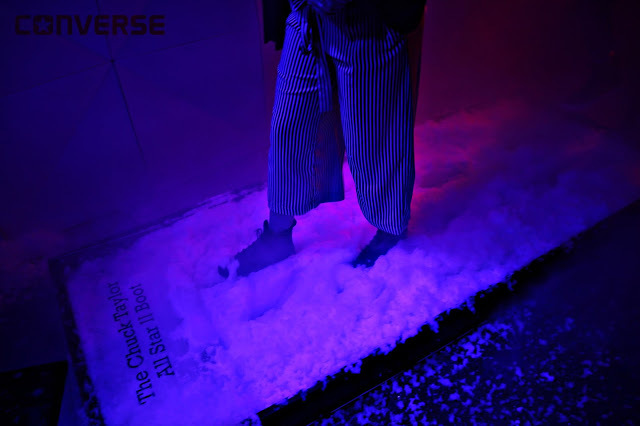 @Converse The New "Chuck Taylor All Star II Boot Collection"
Team Faded and among 6 others was invited to a one of a kind experience to witness the official unveiling of "The Chuck Taylor All Star II Boot Collection"
The brand new "Chuck Taylor All Star II Boot Collection"